The Football Association of Ireland has launched a new scholarship scheme within Colleges and Universities nationwide, targeted at developing future grassroots football administrators and increasing participation levels on campus. The scheme, in conjunction with the Student Sport Ireland (SSI) Physical Activity, Health and Well-Being committee, will see 28 Student Activators appointed across 19 different campuses tasked with coordinating on-campus programmes in an effort to increase the rate of participation in football. Over the last five years, UEFA statistics have revealed that there has been a drop off of four million registered players across Europe as fewer adults commit to the demands of playing 11-a-side club football. This initiative will aim to reverse the trend and provide more small-sided games competitions for adults. It will also look to provide more opportunities for more women to get involved in playing the sport. 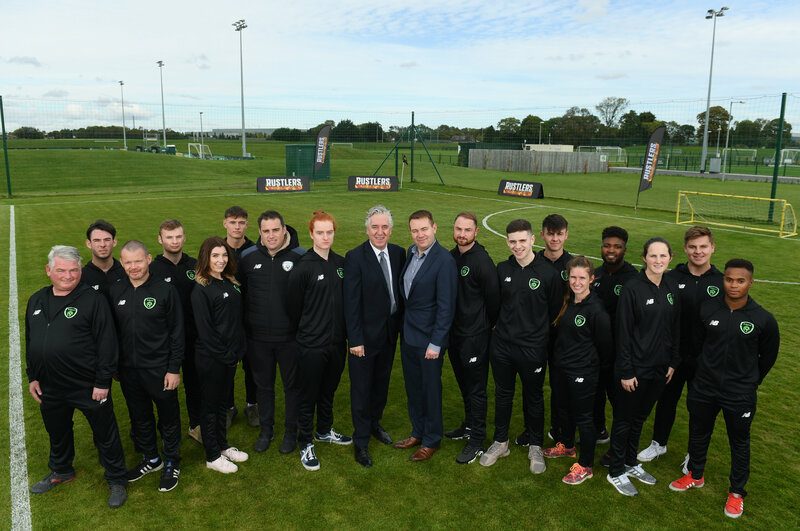 Speaking upon the launch of the scheme, FAI CEO John Delaney said: “The growth of Third Level Football has been brilliant to see in the last number of years with over 1,000 men’s players and over 700 women’s players registered to play last year alone.